shrey is using Smore newsletters to spread the word online. One of Tris's greatest friends, Four Aka Tobias is Tris's boyfriend that has secretly had a crush on Beatrice since the day they saw each other. 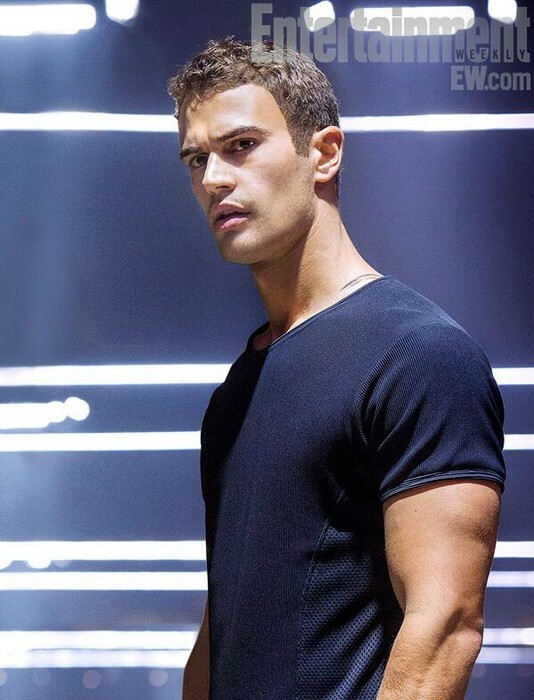 Four is also a main component at the end of divergent where Tris has to Desimulize him in order for him to stop controlling him. They work together a lot giving tris someone to take her back. Christina, a former Candor member joined Dauntless with Beatrice and she definately will not regret it because her and Beatrice are great friends and she has remained keeping Beatrices back for a long time. She has a relationship with Will but at the end of Divergent Will is killed. If it weren't for her Tris would have never made it to the Dauntless group. Her parents came from candor but she switched. 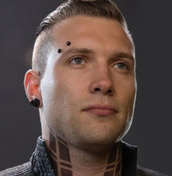 Albert or Al as friends call him is a boy in Divergent who Liked Beatrice Prior but the result of being rejected led him to betraying Beatrice prior and later Suiciding. He was also depressed about losing in the stages of training. His death later falls on Beatrice because she regrets it. Eric is the infamous leader of Dauntless faction, he is known for his cruelty in the initiation of the Dauntless candidates, he test the initiates to the edges of death. For example he forces Christina to hang at the ledge of the bridge that crosses the canyon. He doesn't blink an eye as she struggles and shrieks. Jeanine Mathews is the main antagonist in the story, she is the leader of Erudite and is as cruel as Eric, in fact they become friends. She leads the simulated dauntless to slaughter the innocent abnegation. 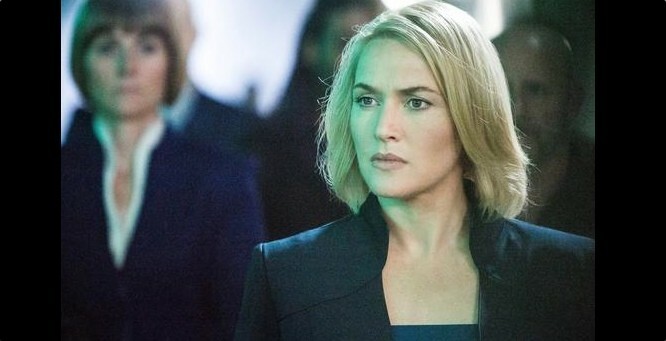 She causes a lot of trouble in insurgent where she leads the unknowing Erudite into war with the other factions.